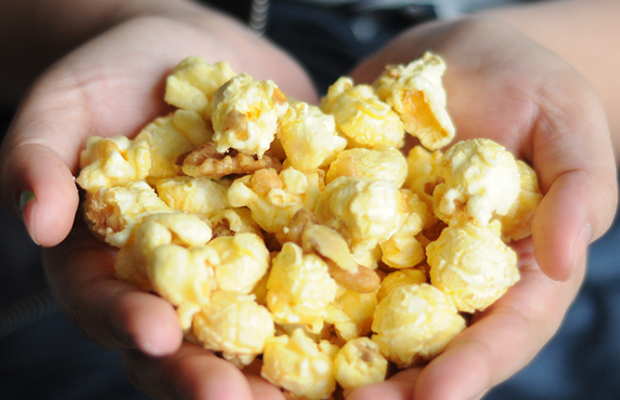 Learn from the business growth strategies of this successful local popcorn brand. Demand for your product may outstrip supply, but it is never a good idea to expand beyond your production capacity. Take it from Chef Tony Elepaño: “As we grew, we focused so much on moving forward that our basic infrastructure was left behind.” Faced with commissary and factory problems, Elepaño in February 2009 put a suspended expansion, until after he rebuilt the factory and trained more people. “Restaurants don’t run on machines. They run on chefs, restaurant managers, and staff. I should’ve seen where I was going and trained leaders and built my infrastructure correspondingly,” he says. The brains behind the now hugely popular (and addicting) Chef Tony’s Popcorn is proud that, in terms of stores, his team, and his assets, they have definitely grown. Indeed, Chef Tony’s is a perfect example of a “Why didn’t I think of that?” business concept. Elepaño says, “Popcorn was only the venue for the idea of having an excellent snack. I think we were able to communicate that.” That’s an understatement. After a rough patch creating a restaurant called Cajun Burgers and Ribs in 2002, Elepaño found himself in eight-figure debt that forced him to start all over again, this time with popcorn. 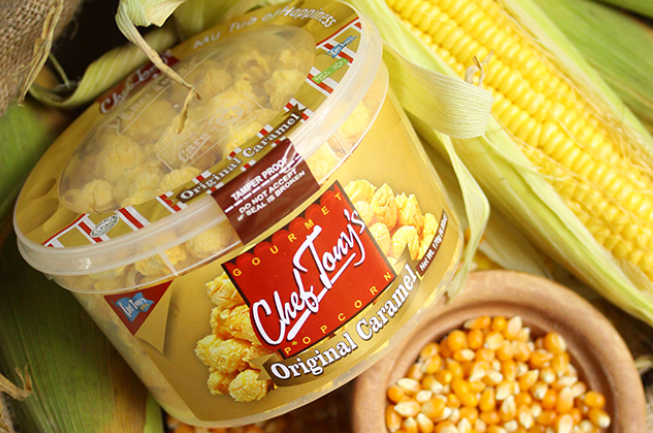 From one kiosk with starting capital of only P20,000 in 2006, Chef Tony’s Popcorn has now popped into 52 company-owned outlets all over the Philippines. Its success has allowed Elepaño to reincarnate his restaurant, now called Cajun Red Rock—and it has grown to three outlets now. All of this happened in just under a decade. Sweet. Over time also, Elepaño discovered something he wishes he knew then. “Had I gotten to know my target market earlier, then I would not have wasted a lot of marketing efforts on other things and we could’ve started to wow them earlier,” he says. To resolve that concern, the business had to stop expanding. “I saw the issue and I started to rebuild my factory and started to train more people,” says the chef. “Restaurants don’t run on machines. They run on chefs, restaurant managers, and staff. I should’ve seen where I was going and trained leaders and built my infrastructure correspondingly.” With those problems resolved, Elepaño soon found himself exporting to countries like Guam, Taiwan, and Singapore. As simple a product popcorn may be, it takes an entrepreneur to make it, well, pop. Chef Tony knows it. “I think the success of Chef Tony’s is because consumers believe that now they can have a venue for something really good for them, with not only an excellent and well-thought out product, but something that can wow them at the end of the day.” That’s something to chew on.